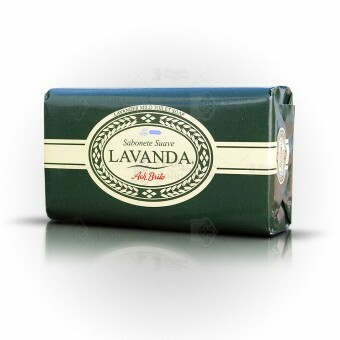 This soft soap, made out of Lavender essential oil, offers a pure and aromatic fragrance. 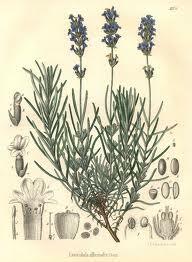 Its fresh and joyful bouquet is intense and long-lasting, making the skin look dazzling throughout the day. Sodium Palmate; Sodium Palm Kernelate; Aqua; Palm Acid; Sodium Chloride; Parfum; Glycerin; Tetrasodium EDTA; Tetraodium Etidronate; CI 77891 (Titanium Dioxide); Linalool; Hexyl Cinnamal; Butylphenyl Methylpropional; Coumarin; Eugenol; Limonene; Alpha-Isomethyl Ionone. Simple and yet very stylish. I did not receive this product but the Antiga Barbearia Principe Real instead which is an average product.